Description: EPLAN Electric P8 offers unlimited possibilities for developing a preliminary design, developing project documentation and managing automation projects. Automatic documentation creation is an integrated approach to obtaining exhaustive documentation and subsequent phases of the project life cycle, such as production, installation, start-up and maintenance. 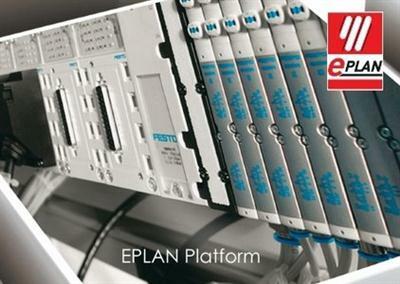 EPLAN Software & Service GmbH & Co., a provider software for global engineering solutions, has released 2.5 version of EPLAN Platform P8. The new version helps you manage engineering data consistently from concept design, through detailed engineering all the way to manufacturing and service. The focus lies on decreasing processing time and simple management. 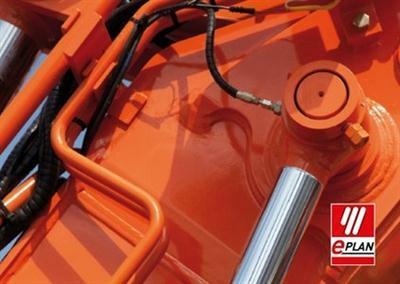 EPLAN Software & Service GmbH & Co., software providers for global engineering solutions, announced the release of EPLAN Platform 2.4, uniform project planning environment for electrical, fluid, EI&C engineering and enclosure assembly in 3D.